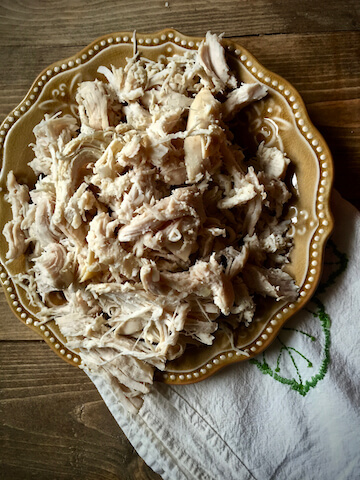 About every two weeks on Sunday, I make a big batch of slow-cooked shredded chicken. Honestly there’s not too much to say about shredded chicken, except it’s tender, moist, and flavorful, just like chicken should be! But this is the beginning of a lot of my recipes, such as Cheesy Chicken Bacon Bombs, Tex-Mex Cheesy Chicken Spaghetti, Skinny Chicken Salad, and many others. I can’t tell you how much I love having a fresh bag in the fridge and few bags in the freezer, especially on nights when I have no plans for dinner. I can easily make a number of meals just starting with a couple cups of shredded chicken. A lot of people had been asking exactly how I make my shredded chicken, so by popular request, here it is! 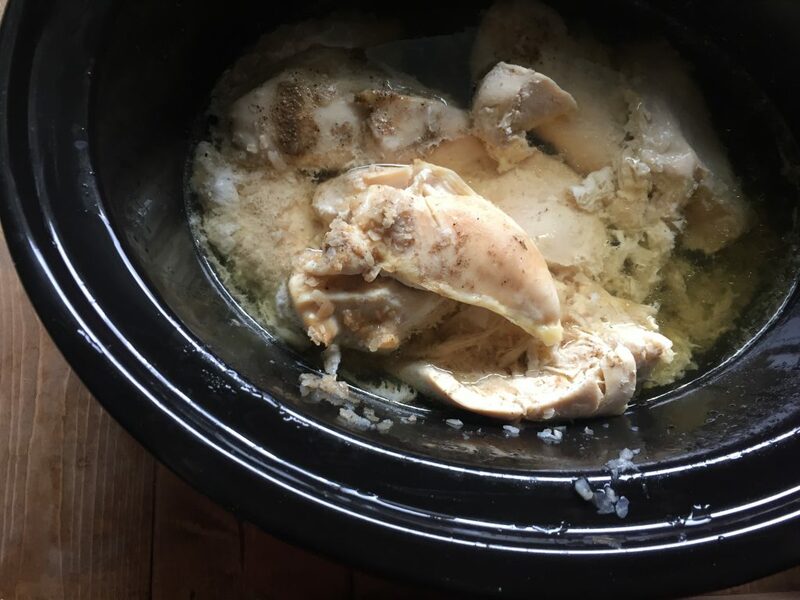 Put a desired amount of raw chicken breasts in a crock pot. I usually do about 2-3 lbs. Remember you can always freeze some! Pour some low sodium chicken broth over the chicken. I use just enough to cover the chicken breasts. Then I add dried minced onion, celery salt, garlic powder, and pepper. Cook on low for about 6 hours or high for about 4 hours. When it’s finished cooking, transfer to a cutting board. Let it cool off for a few minutes or else you’ll burn your fingers, it may still be hot inside! Take a couple forks and get shreddin’. Tender, Juicy, Flavorful Shredded chicken to do with whatever your heart desires. In a 6-quart slow cooker, add chicken breasts, broth, and seasonings. Cook on low for 6 hours, or high for 4 hours. I’ve also used 4 chicken breasts, taco seasoning, fat free cream cheese, and rotel tomatoe, all placed into a crock pot. After several hours when you know the chicken is done, place on tortilla and add reduced or fat free cheese, lettuce and tomatoe. Does the broth from the chicken breast have WWpoints? 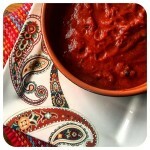 I make Enchiladas Suisas and us the broth with fat free Greek yogurt for the sauce but have wondered about that broth. Just found your site today and will certainly put you in my favorites. Thanks for the tasty sounding recipes. Going to get my slow cooker and that big pack of chicken breasts out of the freezer right now. Hi! Can’t to try this. Can you make this on the stove top too? Yes you for sure can. It might not be as tender, fall apart, and it will take much, much less time. This was perfect! 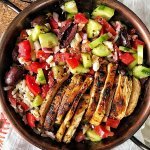 Such a nice flavour that is also so versatile for other dishes! 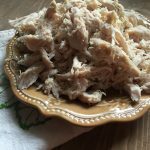 Can you make your shredded chicken in the Instant Pot? Yep! 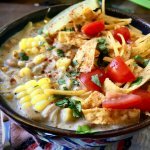 Not sure of the exact method because I don’t have an Instant Pot, but I’ve seen people do it! Wow! 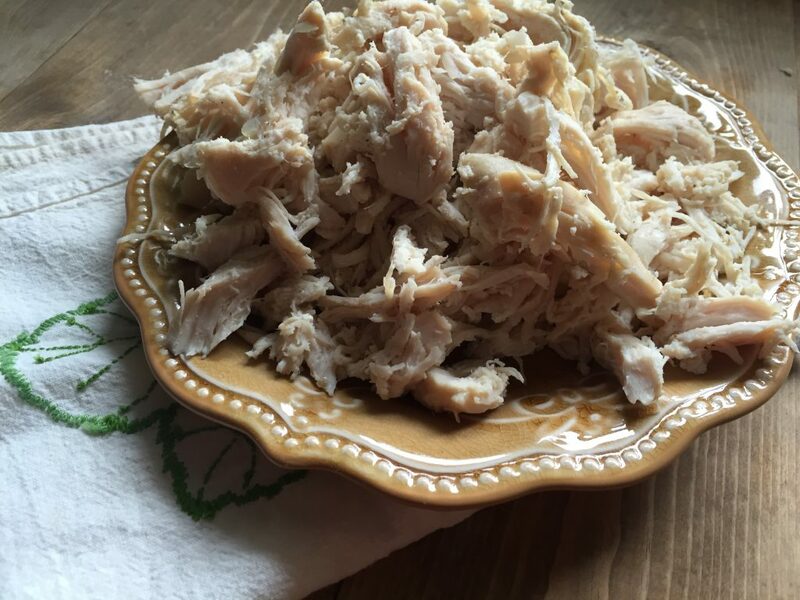 This is a great shredded chicken recipe! 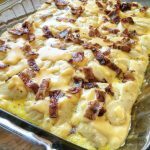 I just made it and it’s definitely going to be my go to recipe. Thanks so much! No celery salt, but I have celery flakes? Can that work? 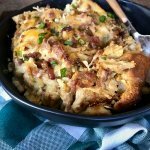 Silly question but is there a sub for the minced onion? 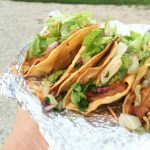 I’m making your street tacos tomorrow and didn’t have any on hand! By the way, make a cookbook PLEASE, all your recipes are wonderful and I’m not doing WW, but as a girl who watches her macros your recipes are bomb! Haha! I’d love to write a cookbook. It is something I would really like to do so now I just need a publisher. If you know anyone, let them know! (ha! kidding!) So happy you’re enjoying the recipes though. In place of the dried minced onion you could use half of a diced onion or maybe about 1.5 tsp onion powder. This recipe is pretty forgiving recipe so if you don’t have either, it’s really okay. All the flavors you’ll be adding with making the tacos will make up for it. Hope you love the tacos! This looks terrific! 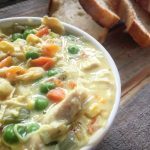 I have a question regarding broth, do you disregard after done cooking? You can strain it through a mesh strainer and use it for recipes! Love the new layout of your site. 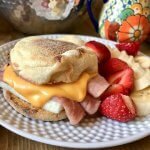 All of your recipes are delicious and easy to make! Pulled chicken has become a staple. Thanks for a great resource. How much do you put in each bag to freeze? I love the idea of having it ready and on hand, makes meal planning so much easier!! I do 2 cups in a few bags and 3 cups in one or two! I usually use 2 cups in most of my recipes, but sometimes I need more and thats when I’ll grab the one with three cups! 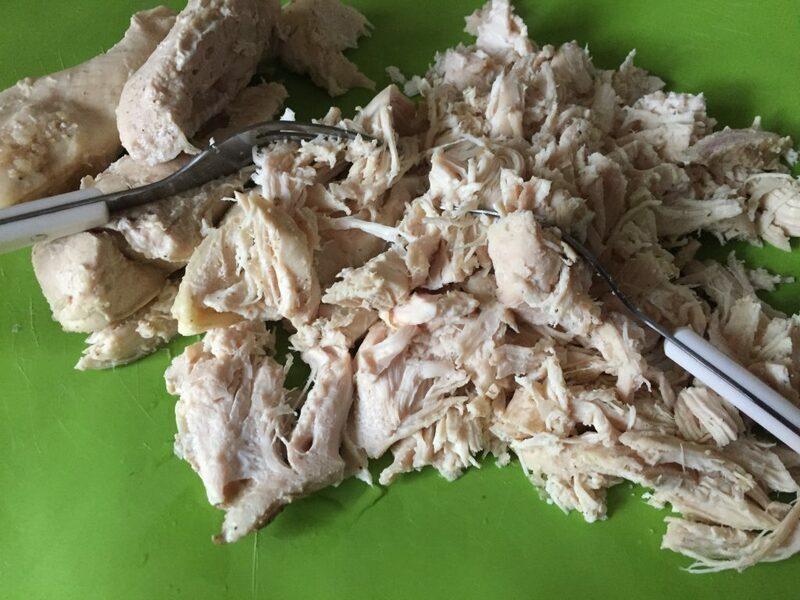 My favorite cheat tip is to use the kitchenaid mixer to shred the chicken. Takes only SECONDS and saves my fingers from using the forks 🙂 Thanks for this recipe! Yes girl! 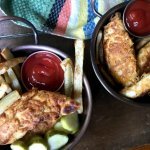 I need to update this recipe because since then I’ve learned and use this trick now! Whoever had this idea was geeenius! 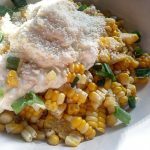 how long can the shredded chicken stay in the fridge & in the freezer? I love having shredded chicken and beef in the freezer. It’s perfect for when you are desperate (but not serious-sorry Adam Ant reference). I just pulled out some shreeded chicken for my lunch today. The boys are going to have it for dinner tonight on rolls with bbq sauce, bacon, and cheddar. Anything special you do when freezing it and defrosting? I feel like it would change the texture?